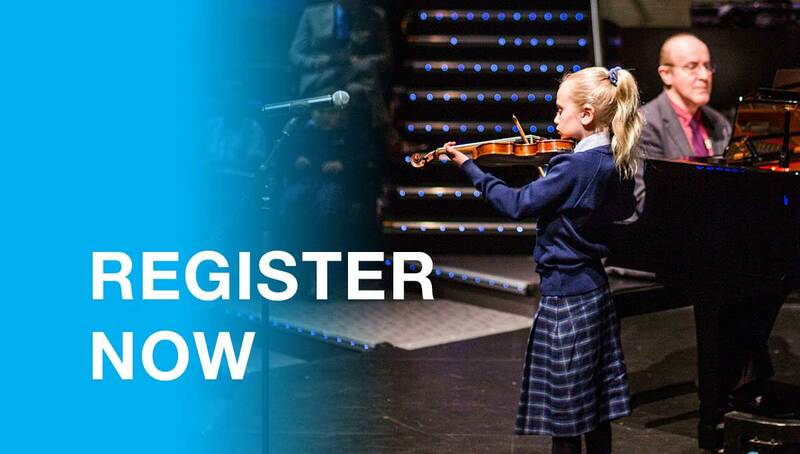 All students in Junior School from Years 2-6 who learn an instrument or voice, or are in a school choir, are invited to enter the Eisteddfod. This is an opportunity to perform two pieces in front of an audience and get feedback on the performance from an experienced adjudicator. The Eisteddfod will be held on Monday 20 May in the Maali Mia Theatre starting from 9:00am. Session times for each year group will be published closer to the date once we have all the entry forms. There are two types of entry: Individual or Ensemble (duets, trios etc). Last year’s Eisteddfod was a great event so get involved this year!